Get the quality care you need with our skilled nursing and home health care services. Our nurses are experienced with many conditions and illnesses, and are dedicated to improving your quality of life. 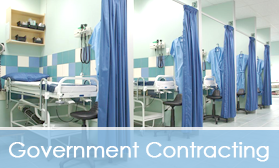 Sky Angel Nurses, Inc. is expanding our nursing service through government contracting opportunities. With the dedication of our staff, we can meet the demand for people in need of health care. a health care plan that best suits the patient's needs. Hours of Operation: Monday – Friday: 9:00 a.m. – 5:00 p.m.
Sky Angels Nurses, Inc. from Atlanta, Georgia, is a nursing service providing 24-hour on-call and in-home care. Our nurses appreciate patient care management within the context of the entire family, and we promote optimal wellness, and the return to total independence. To achieve this, we go over and beyond the expectations of your goals at all times. You only have to make one call. Our nurses are prompt, conscientious, caring, and patient about your needs. We provide exclusive and qualitative services for infants, children, adults, and anyone with special needs. 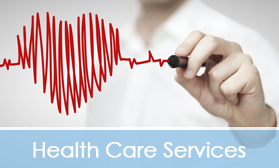 In addition, our staff expedites all arrangements needed for health care needs with your primary care physicians. Sky Angel Nurses, Inc. is licensed through the Department of Community Health and the health care facility regulating division. 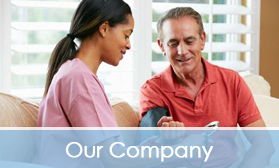 Learn More about Sky Angel Nurses, Inc. Contact us in Atlanta, Georgia, for more information about professional care from our nursing service.